CLICK HERE TO LEARN HOWTO ASSIST! 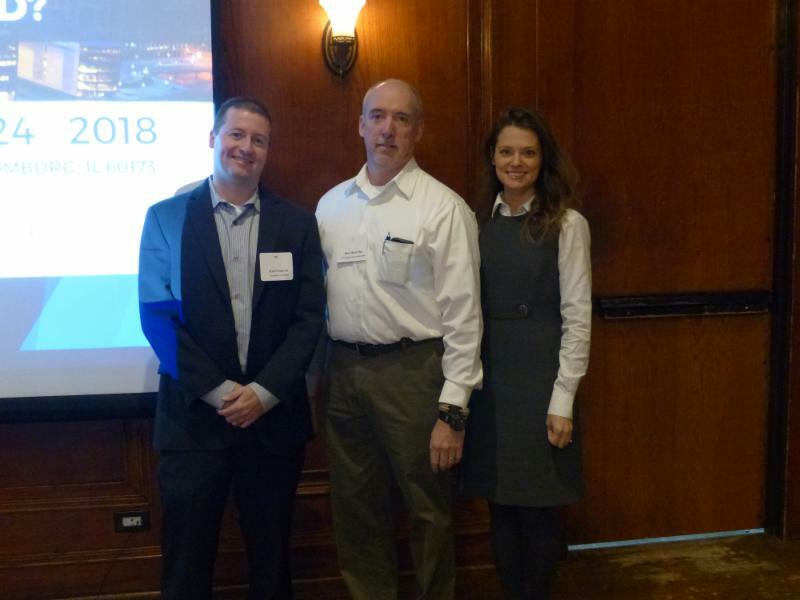 "Achieve a Winning Lifestyle Through Leadership"
The Electrical Contractors' Association of City of Chicago (ECA) held its November Membership Meeting on Wednesday, November 14, 2018 at Gene & Georgetti's in Rosemont, Illinois. The program featured industry updates from various labor management trusts and association(s). Also, the ECA 2019 Executive Committee slate was voted on and approved! William Heffernan, co-founder of ERS, Inc.
An Ordinance amending Chapter 4-290 of the Chicago Municipal Code recently passed through the City Council in late September 2018. The Ordinance concerned electrical contractor registration and related trade licensing. 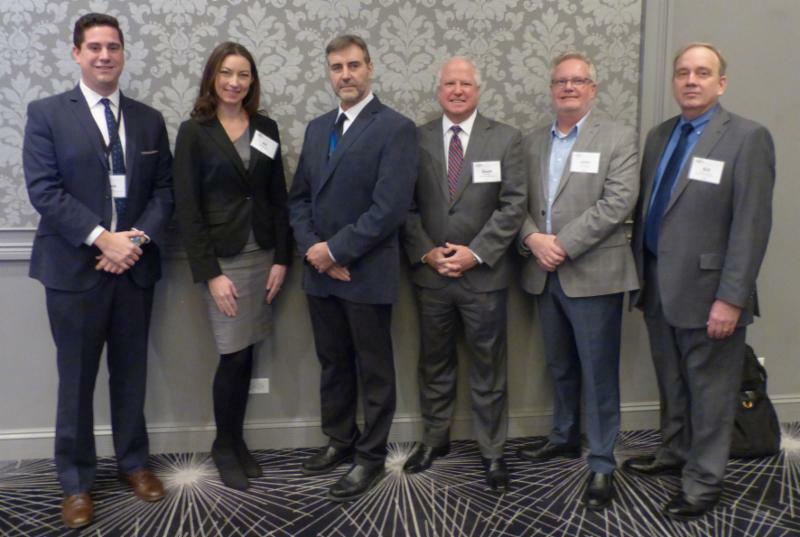 The ECA Research and Education Committee in conjunction with other area Trade Associations held a seminar called, "Workplace Violence: Are You Prepared?" The program was held on October 24, 2018 at Maggiano's Banquets in Schaumburg, IL. Since 2014, NECA has been working to reform and modernize the multiemployer pension (MEP) system through the adoption of composite plans. The main legislative vehicle NECA has advocated for is the passage of theGiving Retirement Options to Workers Act (H.R. 4997). Earlier this year, Congress created a new bipartisan and bicameral special committee to help devise a comprehensive solution to address the shortcomings of the current system, solve the financial problems of other non-NECA pension plans, and address the future needs of the MEP system. TheJoint Select Committee on Solvency of Multiemployer Pension Plans(the JSC) had until November 30, 2018 to craft a legislative solution for Congress to consider. NECA Government Affairs reviewed the proposed draft plan and they believe it is currently unworkable and detrimental to NECA plans nationwide. 4) The proposal does not explicitly mention inclusion of the GROW Act. NECA has long worked towards responsible restructuring of the multi-employer pension system. The lack of composite plans alone is a non-starter for our industry and when combined with the aforementioned concerns, NECA Government Affairs believe the JSC must substantially rewrite their proposal before the Committee meets on November 29, 2018 to vote on the proposal. NECA Government Affairs is working to express the concerns with the draft proposal and will continue to keep you informed on how these discussions proceed. Please be prepared to weigh in with your Senators and Representative in the near future. We have confirmation that original draft proposal leaked late last week was one of several options on the table and is no longer under consideration. Talks have all but ceased between members of the Joint Select Committee on the Solvency of Multiemployer Pensions (the JSC). While Senator Orrin Hatch expressed faith that the Committee would continue to work towards a solution, Co-Chairman Senator Sherrod Brown stated that a full agreement is out of reach before the November 30 deadline. The Committee will not hold any official markup or conceptual meeting prior to the Nov 30 deadline. It is unclear as to whether or not the JSC will dissolve following the Nov. 30 deadline or if it will be granted an extension into 2019. NECA executives, including CEO John Grau, continue to meet with top members of the JSC and other Congressional leaders to ensure that our members are well-represented. There is no new draft outline, proposal, or legislative language at this time. To echo past correspondence, this issue continues to be extraordinarily multifaceted and constantly shifting. Since the JSC has still not scheduled a hearing, no proposed legislation has been drafted, and the outlook of an agreement before Nov. 30 relatively bleak, we continue to urge restraint as we finalize the appropriate messaging and form of communication from all NECA stakeholders to Capitol Hill on this topic. The staff in Washington, DC will continue to work tirelessly on your behalf representing NECA members across the country. The Chicago Building Congress Merit Awards Committee invites CBC members and non-members to submit entries for the CBC's 2019 Merit Awards competition. This program recognizes the most outstanding construction projects from the past three years in the Chicagoland area. The most recent NECA IIT Student Chapter Meeting was held on Monday, November 5, 2018 at the IIT Smart Tech Lab. Harry Ohde and Robert Hattier, Local Union #134 IBEW. 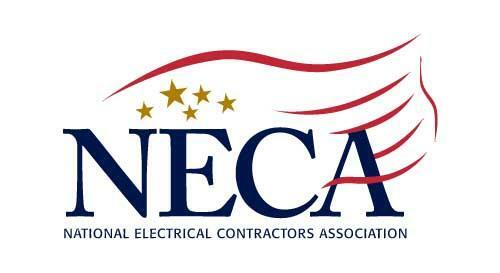 The final ECA Research and Education Committee sponsored program for 2018 was called, "Benefits of NECA." 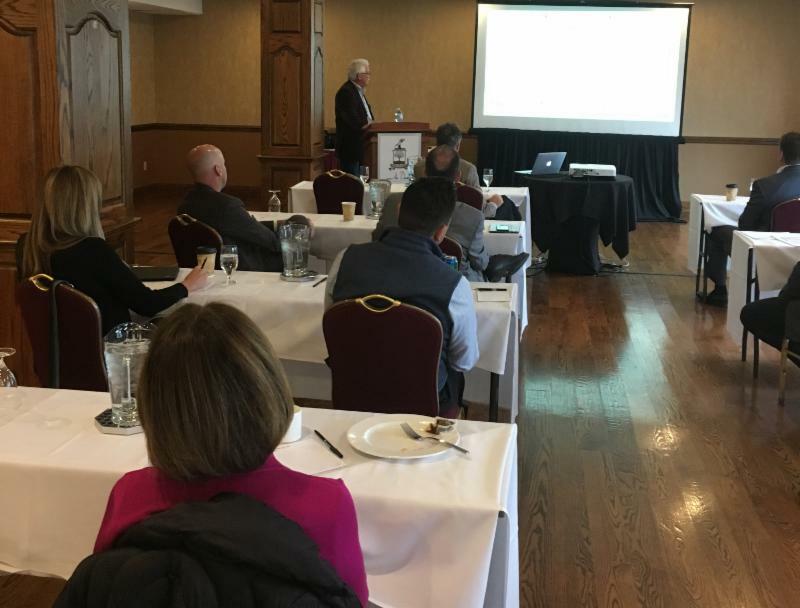 The session was held on Thursday, November 15, 2018 at the Drake Oak Brook Hotel, Oak Brook, IL. as he began his presentation. The ECA Research and Education Committee has coordinated an ambitious schedule for 2019. Please click on the link below for the Program Schedule. Registration Information for these events to follow soon. The ECA will hold its Holiday Luncheon on Wednesday, December 12, 2018 from 11:00 am to 3:00 pm at the Chicago Athletic Association Hotel, 12 S. Michigan in Chicago. Valet Parking will be provided. This "magical" event is open to all ECA members firms / signatory NECA members and special guests! Please click on the link below to register. We look forward to seeing you at the Chicago Athletic Association Hotel on December 12, 2018! 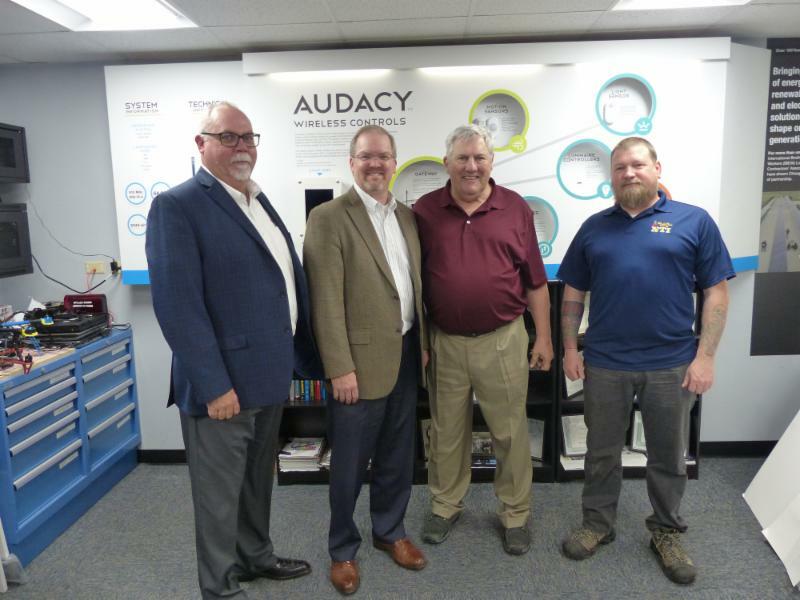 NECA's Career Center is an innovative service that helps to connect contractors with quality workers in the electrical construction industry. Specifically, for members, their employees and chapters, the career center features resumes from NECA Student Chapters and qualified industry professionals. 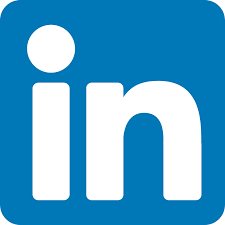 Now with LinkedIn authentication, job applicants are no longer limited to signing into the system with a NECA user ID and password, making it easier for users wanting to join our workforce. Edit/delete capabilities have also been added for both job seekers posting resumes, and contractors posting job descriptions. "NECA decided to customize the job-seeking process for our members with a free, all-encompassing experience," says Wanessa Alves, NECA's Director of Members Relations. 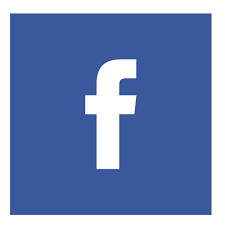 "NECA's Career Center is the perfect place to post jobs and view resumes." Members will still need to use their NECA userID and password for access, please contact Wanessa Alves at wa@necanet.org for assistance. Interest in peer groups continues to be at an all-time high and, as a result, members are reaching out to NECA in search of groups to join. If you are already part of a peer group and are in search of a new member, or are looking to join, please contactWanessaAlves, Director of Member Relations (301-215-4532 or wa@necanet.org)for assistance. NECA National supports the formation of member peer groups but is not active in their ongoing activities. However, NECA can provide resources to any member interested in starting a peer group. ELECTRI International has issued a new research report, ELECTRICAL CONTRACTORS' GUIDE FOR GREAT EMPLOYERS, a step-by-step explanation of how electrical contractors can find the best field and managerial talent and keep them as positive, engaged members of the employer's work force. Every employer in every profession and industry benefits when they understand how to work with their employees - from attracting talent through the interview and selection processes to engaging with the workforce to keep them motivated and productive throughout their careers. The research is presented by Kim E. Ruyle and Marian Wright. Ruyle is President of Inventive Talent Consulting, a Florida-based firm that provides strategic talent management and organizational development consulting for leading global organizations. He has thirty years of experience in human resources, organizational development, and general management. Wright, President of Wrightside Consulting, specializes in helping organizations achieve excellence by developing great leaders, building effective human resources strategies, and implementing a thoughtful approach to organizational change. She is a seasoned Human Resources leader with 17 years of experience. This valuable, easy-to-follow handbook is available at no charge and can be downloaded from www.electri.org. Studies demonstrate that fair, best practice contracts achieve superior construction project results, while one-sided, outdated contracts filled with siloed clauses lead to claims and litigation. What clauses should you prioritize in negotiations to set a foundation for success, and which should you avoid? The two-main standard construction contract documents, AIA and ConsensusDocs, take different approaches in some areas and similar approaches in others. Leverage the advantages in standard construction and architectural agreements to improve your bottom-line. Utilize proper risk allocation to boost party relationships, profits, and avoid claims and delays. Spot some contract killer clauses and contractual best practices to prioritize. The differences and advantage between ConsensusDocs and the AIA A201. The Department of Labor's Occupational Safety and Health Administration (OSHA) has published the final rule for Crane Operators Certification Requirements that will become effective on December 10, 2018. For a listing of coursework available through the Construction Safety Council (CSC) for the month of December 2018, please click on the link: www.buildsafe.org. Stay on top of monthly data for out industry: number of contractors active, quantity of people employed and total hours worked.